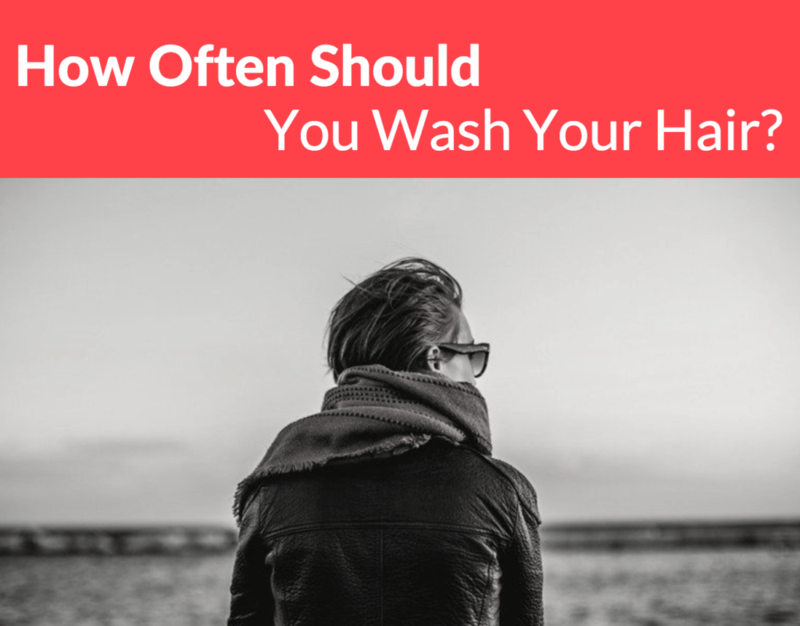 How Often Should You Wash Your Hair? This is a question that women ask themselves over and over again, Even though I’ve discussed this topic with friends a dozen times, they are still never quite sure if they are doing it enough! The truth of the matter is, how often you should wash your hair … depends! It depends on what type of hair you have, whether or not you color it, and what conditions you put yourself through day-in and day-out. Let’s get figure out a few things before we make our final assessment. I will tell you right off the BAT that you should NOT be washing your hair every single day. Unless your occupation gets you very DIRTY, there is no reason why your hair needs to be cleaned on a daily basis. Some experts say that every other day is a good starting point, but even at this level, MOST would suggest that you use products to manage excess hair oil that builds up in between washes. This will help extend out those deep cleanses. A great way to make the most out of a wash and blow-out is the use of dry shampoo. Simply spray on the roots of your scalp to absorb any oil that is weighing down your locks. I find that personally, I can go around 4 days if I use dry shampoo in between my washes. I have friends that can make it a full week, but I am very oily and I just don’t feel comfortable going that far between washes. When I do this, I tend to break out with acne because the bottom of my head produces oil which gets on my pillow. While I am sure my hair would look OK with dry shampoo, my face would absolutely suffer! Consider this when creating your new hair washing schedule, too! Personally, this really matters!! How Often Should You Wash Your Hair If You Have Dandruff? Well, that’s a different story, right? I would say that if your scalp needs special attention, then you should cater to those needs. I wouldn’t lean so hard on dry shampoo if I had an irritated scalp. Please consider this factor. I wanted to write a little note about how you wash your hair when you are in the shower. I wouldn’t pay much attention to the ends of your hair – from your ears down. Instead, work on your scalp and be sure to give it a deep massage and a thorough scrubbing when you are washing. The rest of you hair – including your ends – probably don’t have that much oil on them and will get rinsed and cleaned as the soap leaves your scalp and falls to the floor. You don’t want to overdry your hair. Conditioner First? Or The Other Way Around? I know this post is supposed to be about how often you should wash your hair, but there is this whole movement to condition first and then shampoo after going on right now and I just want to address it. Sometimes, marketers just have to come up with things to talk about. I cannot understand – for the life of me – why anyone would decide to swap these two functions around??? I actually tried doing this when I first read about it and it was horrible! That’s just my personal thought on the matter. If you’d like to give it a go – please do! Leave a comment below and let me know what you think??? I just don’t know. Just remember, when applying your conditioner, never put it on your roots. Just focus on your ends. Comb through in the shower if you remember to keep a brush in there. I always have a small one in the shower and I comb through the conditioner as I am rinsing it out. Makes it nice and easy to manage once I am out! What do you think? How often should YOU wash YOUR hair? I would love to hear!